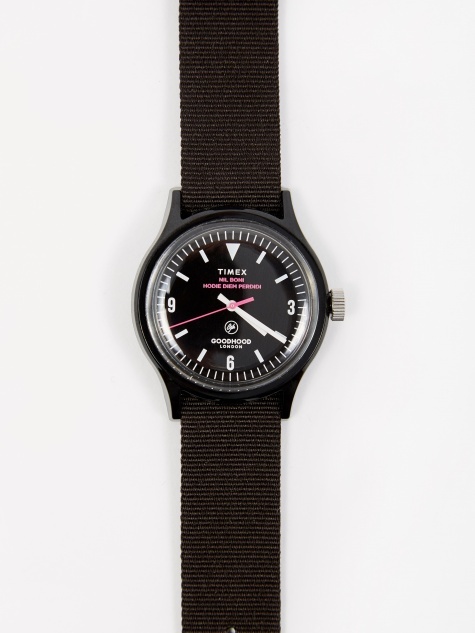 Founded as Timex in 1950 with company roots tracing as far back as 1854, it's fair to say that Timex know a thing or two about keeping time. Now one of the world's leading watch manufacturers, Timex produce watches that are equal measures of function and military design. An iconic 1960s ad campaign for the brand used the slogan "takes a licking and keeps on ticking", which can still be said of Timex's present day output and the brand's minimal aesthetic is as relevant today as it ever was. A true classic.